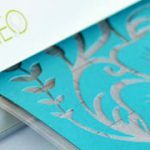 This is the second time DIYPrintingSupply.com is organizing 1Day DIY Workshop. 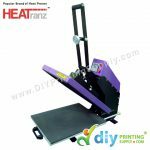 This time, we’re focusing more on designing and heat transfer printing business. 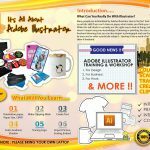 The workshop start from 9.00am and from 9am up to 6pm, participant not just learn about Adobe Photoshop and Illustrator but they also learn more about DIY hot item machine (Graphtec Silhouette Cameo and Combo Heat Press Machine). This workshop is not just focused on theory but also hands-on (practical) as well for better understanding. 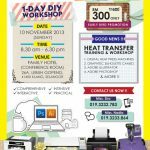 For those who are interested to join next batch 1Day DIY Workshop, firstly come and join us as DIY member. 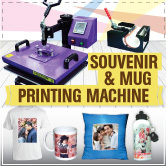 We will back for more information and enjoyment! Stay tuned! 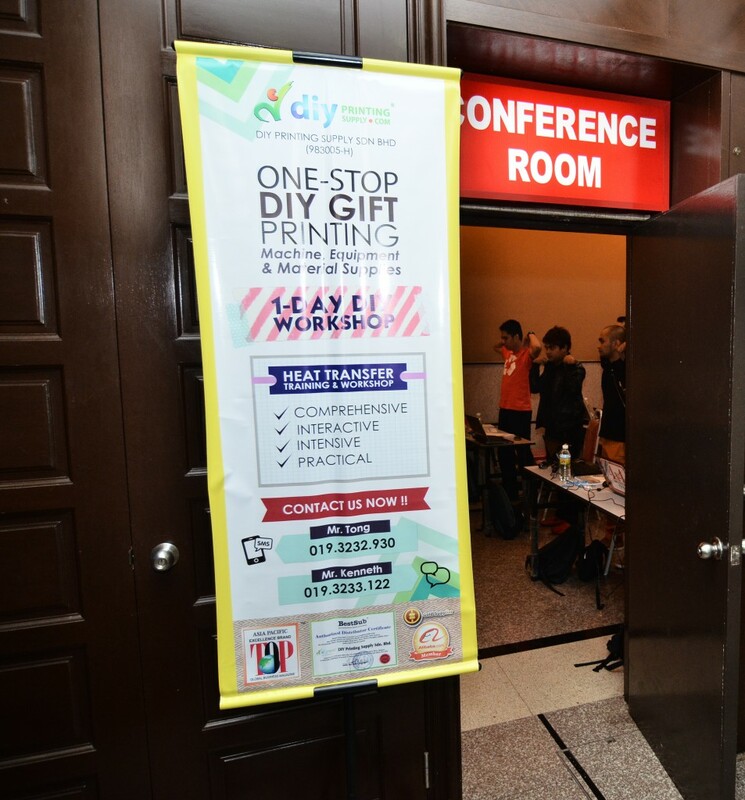 ONE DAY DIY WORKSHOP, We’re Back for More!